Old and weathered screen doors may look ugly for an entry door, but re-purposing or upcycling is a great way for bringing out their beauty. 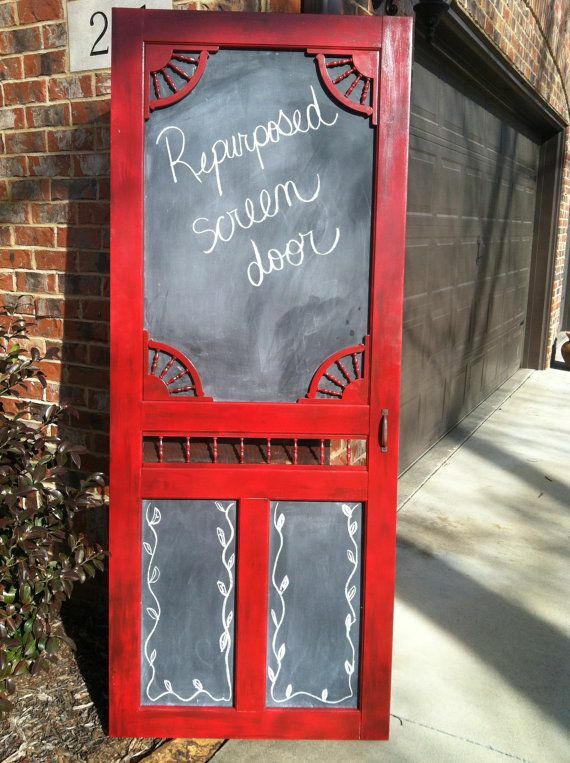 So don’t throw away or destroy your old screen door just yet! See the various, beautiful ways of recycling them on our list below. 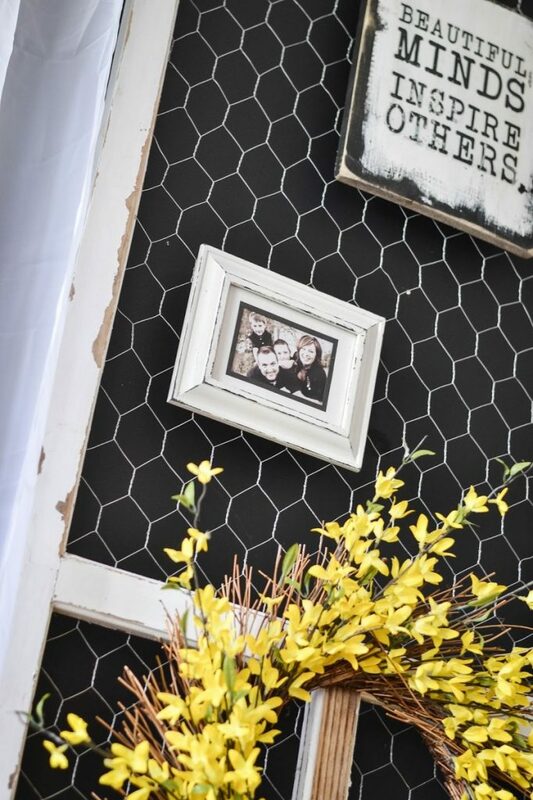 Replace the screen with chicken wire so that you can hang different decorations for display. 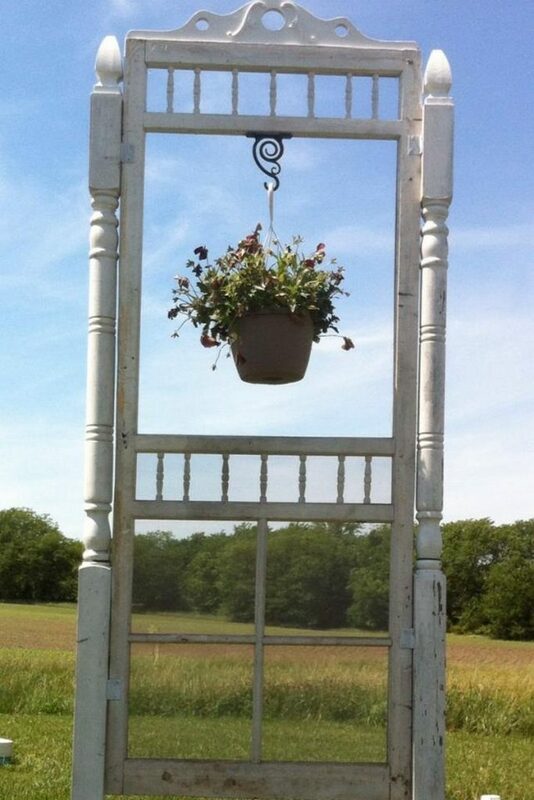 You can also paint the frame to match a particular season / holiday. Why not create a sliding door for your backyard porch? You can also do this inside your home where you want to add a little privacy, like the dining area for instance. 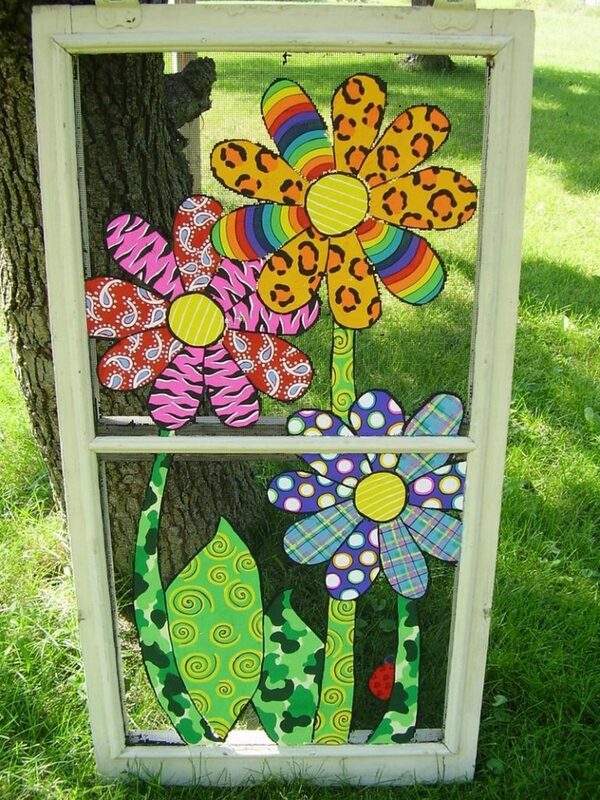 A screen door is another material you can use for decorating your garden. If you think your old screen door is too weathered to fit inside the home, using it as an outdoor decor is a great option. They make perfect dividers, too! They do create a sense of boundary without making the room look cramped. 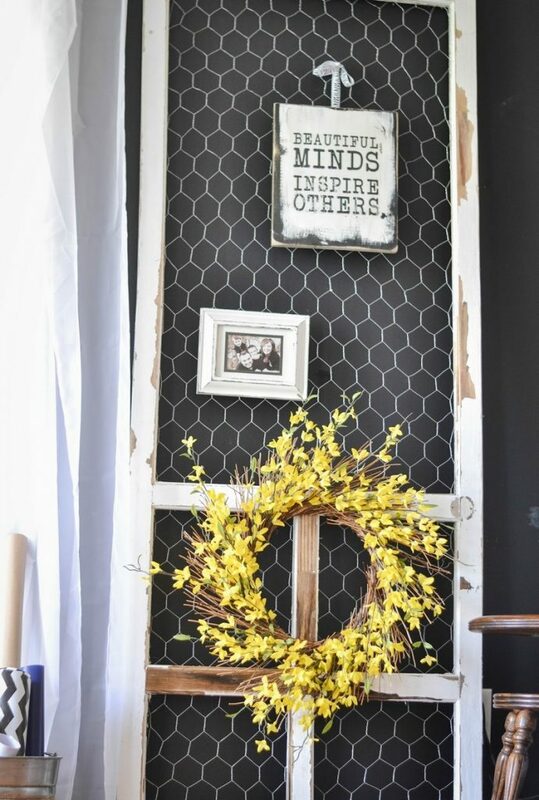 You can also turn it into a chalkboard for the kids or for leaving notes at home. Some restaurants use this idea for their daily menu. Creative! 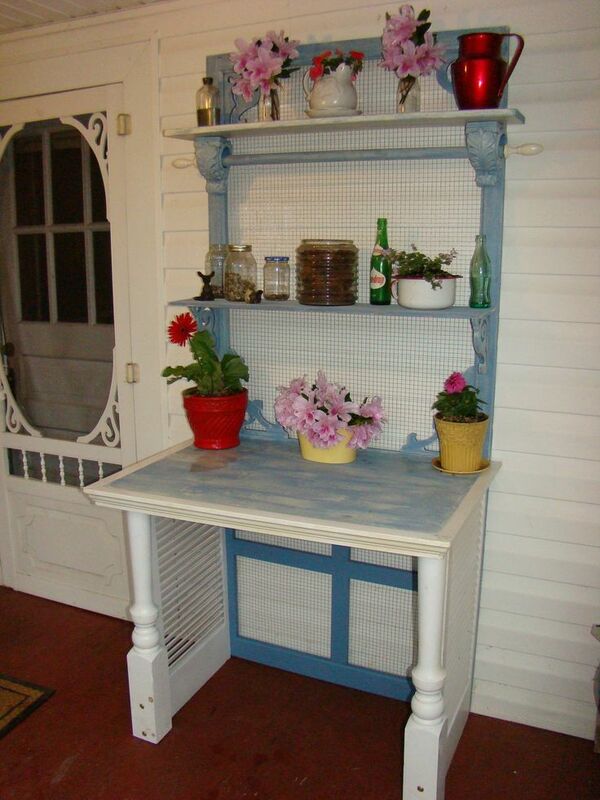 Turn them into a more useful purpose in the garden by attaching them to a table — a potting bench! 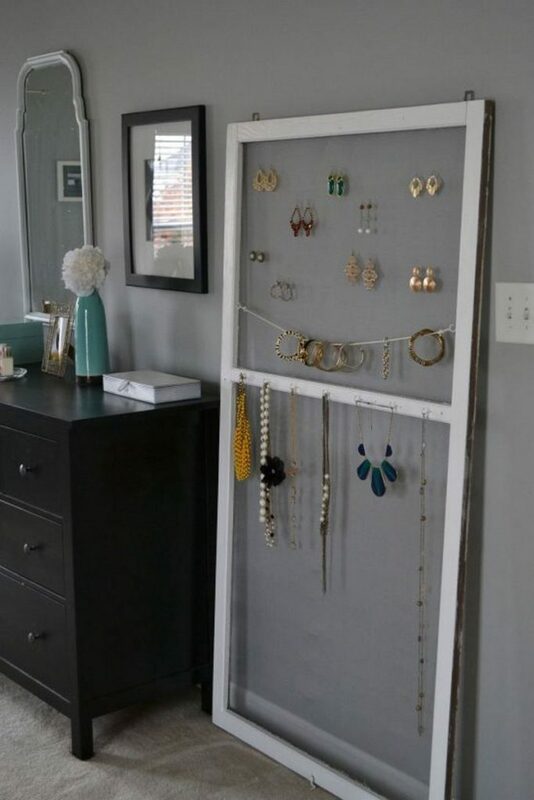 If you’re a girl with lots of jewelries, this idea might be for you. 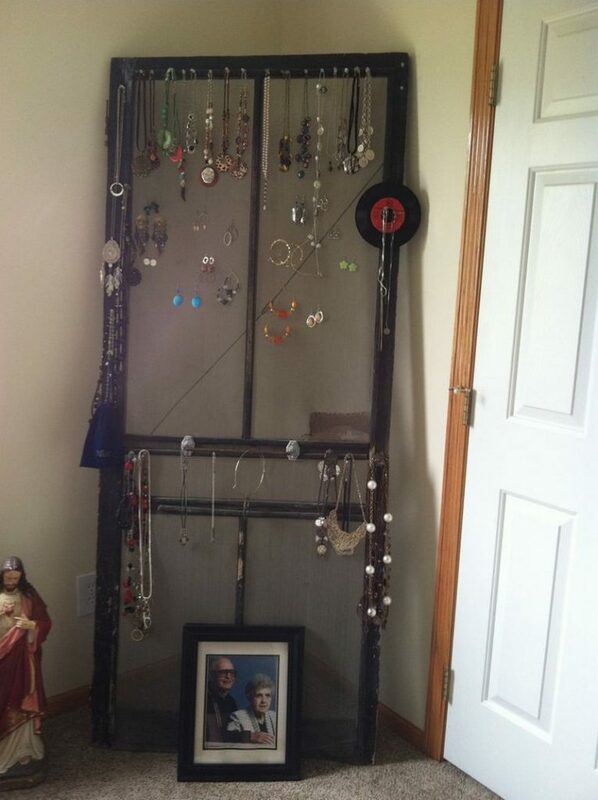 By turning your screen door into your jewelry rack, choosing your accessories for the day will be easier. 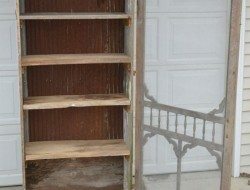 Replace your solid pantry door with your old screen door. Better, isn’t it?